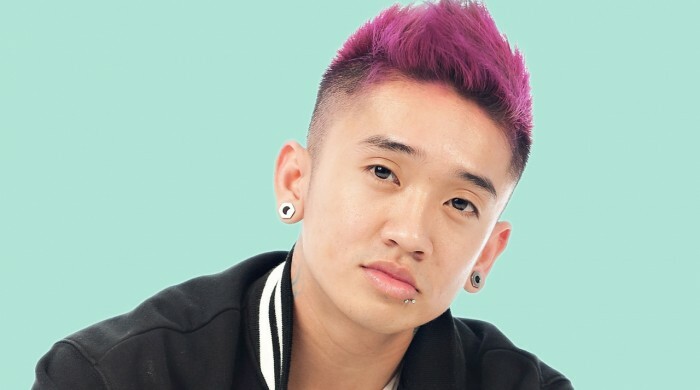 Matt “Dumbo” Nguyen, founder of Poreotics, was born March 25, 1989. At the age of 16, ironically after watching the street-dancing flick, You Got Served, his inspiration to dance began. After observing different styles of hip-hop, Dumbo found he wanted to create his own style, something that he’d never seen before. Though his favorites styles included popping, freestyling and choreography, he had never seen these styles put together, so he came up with a “funk style in choreography with a robotic feel,” which soon became the stamp of Poreotics. While in high school, Dumbo enjoyed experimenting with hair, which led him to apply at Paul Mitchell School in Costa Mesa, where he attended. Hip Hop International USA Champion 2009 – 2010. Americas Best Dance Crew Season 5 Champ, Justin Bieber – Somebody to love, Bruno Mars – The lazy song, Tosh.O, was also nominated for best choreography in the VMA. His trademark nickname comes from his awkward talent of moving his ears back and forth, rather impressively, without hesitation. In his spare time, Dumbo enjoys playing volleyball, fishing, and working on his car and riding his motorcycle.